Note-taking is essential to the learning process. In classrooms and lecture halls around the world, students are trying to find ways to record and remember what they are taught. When facing information overload, it is very important for students to take notes effectively. 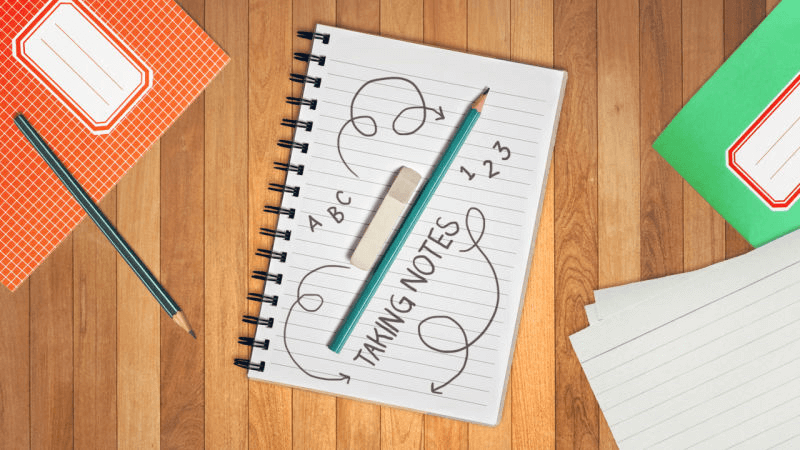 How students organize notes can have an enormous impact on how well they can recall it later. How XMind help Daisy improve her note-taking ability? Mind mapping is one of the best ways for taking notes. It is visual, easier to comprehend and effective. In a mind map, you can accurately capture key information, concepts, and ideas and also provide a handy and effective reference for review and understanding after the study session. One of our customers Daisy, who studies German philology in Tsinghua University, shares how XMind helps her take better notes. 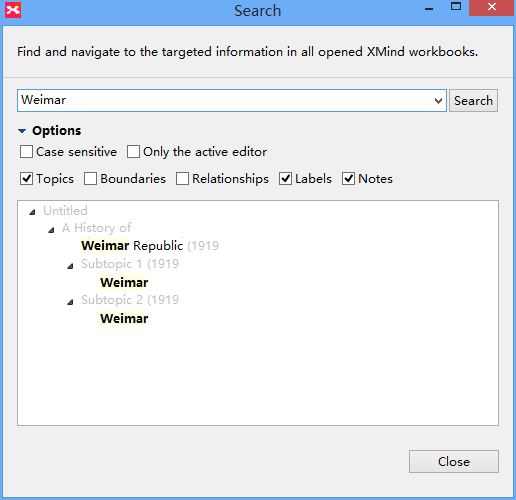 When attending my Germany history class, I often use XMind, my favorite mind mapping software, to take notes. 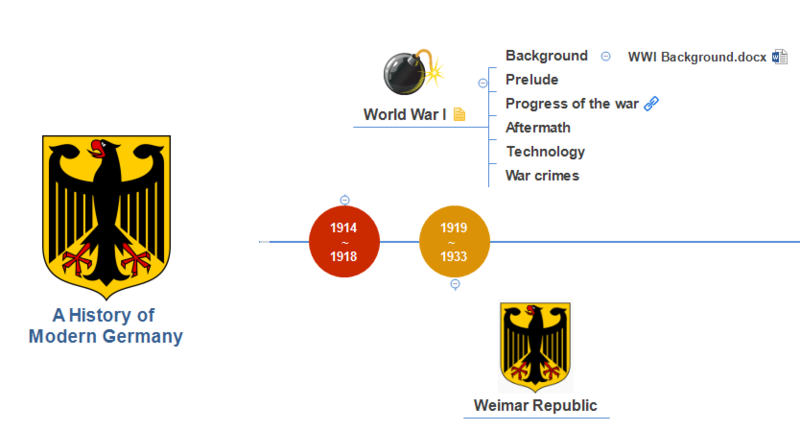 This time I just opened a blank map with the timeline structure, which is perfect for historical events (There are other amazing 15 structures in XMind). I placed the subject of this class in the center. With “Enter/Tab” key I easily and quickly wrote down all related notes. Daisy’s Tip: With a number of ready-made and grouped mind map templates and themes, XMind makes it even easier for anyone to get started. Pictures are worth a 1000 words. To make my notes more memorable, I added images to my notes. The combination of the images together with my notes creates a strong association. Daisy’s Tip: With XMind’s more than 60,000 icons, 109 newly designed clip arts and brand new vector markers, you can easily spice up your mind maps with drag and drop. It is important for me to keep all related information in one easily accessible place, so I don’t have to rummage through a bunch of files. To save time, I just dragged and dropped the content I needed directly into XMind as an attachment. Daisy’s Tip: With “Ctrl + H” you can quickly create a hyperlink to web pages, files, or other notes. Since I don’t want to miss out any essential information, I added audio notes to record lectures without typing. XMind supports adding as many audio notes as I want to my mind map. Daisy’s Tip: All audio notes are safely stored in the mind map and XMind also supports saving all audio notes in the mind map to your computer. Unlike notes written on a paper, I can re-order all branches whenever I want to. Just with drag and drop I can move and re-order my notes conveniently. When editing the notes, labels help me manage complex mind maps with ease. To draw attention to specific branches, I simply created boundaries and borders. Since my map became larger and larger, it’s difficult for me to find my desired information at a glance. Luckily I have XMind. Digital notes are searchable, so I just entered the target information in the Search dialog and all related information were listed out. It really saves me the stress and effort of rummaging through huge stacks of paper in search of that one important note. When my classmate Sandy wanted a copy of my note, I just clicked the Share button and share the map with her directly via email. Simple and easy. For classmates who don’t have XMind installed, I can also export my map to other file formats. XMind supports exporting the mind map to up to 20 other file formats. 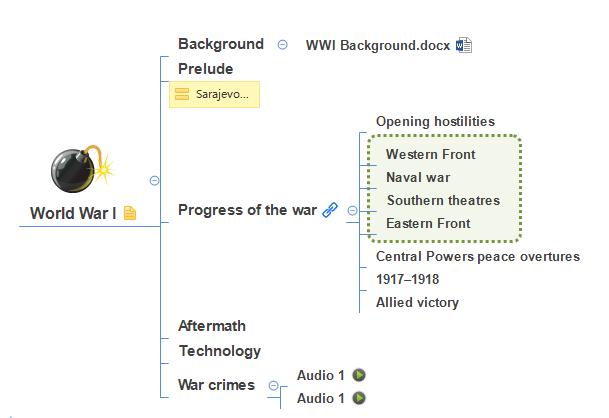 Daisy’s Tip: If you are a linear thinker, XMind even supports exporting and printing the outline view of your mind map. Or you can save your mind map directly to Evernote as a large image, outline text, or even the .xmind file itself. 1. Оплата в $99 – это единоразовая? 2. Смогу ли я сохранять ссылки в Word, Evernote? Есть ли экспорт в PDF. Word? Я работала в бесплатной версии, там не удавалось это сделать. sorry I can’t reply you in Russian. 1. 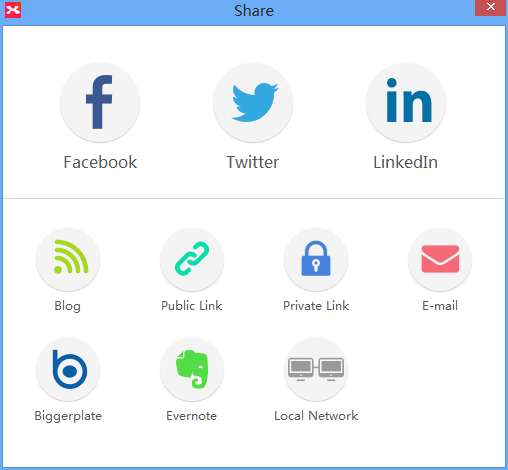 Once you purchase XMind 8 Pro, you can use it forever and enjoy any small updates for the ordered version for free. For example, if you purchase an XMind 8 Pro license key, you can update your XMind 8 v3.7.0 to v3.7.1 or v3.7.2, and etc. for free. 2. With XMind 8 Pro, you can export your mind map to MS Office and PDF. The hyperlinks in your mind map can also be exported to Word. 1. Да. Но есть еще годовая подписка (в таком случае вы платите за год использования, в отличие от единоразовой версии). 2. Да, можете, но только в платной версии. В бесплатной – этого нет. Forcing me to use Gravatar for a profile is annoying. thanks so much for your kind feedback. We will consider your advice very carefully. I couldn’t find a installer package of Xmind with digital signature on the download page. Can I make my own icon? Does it support handwriting with Apple Pencil ? (At-least in Ipad version of Xmind? ) . if not, can you add this request in your product backlog ?